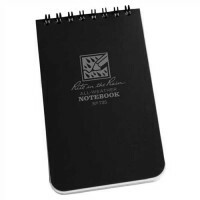 Part of every soldiers exercise kit list is a waterproof notebook and pen. 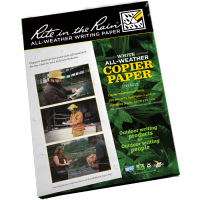 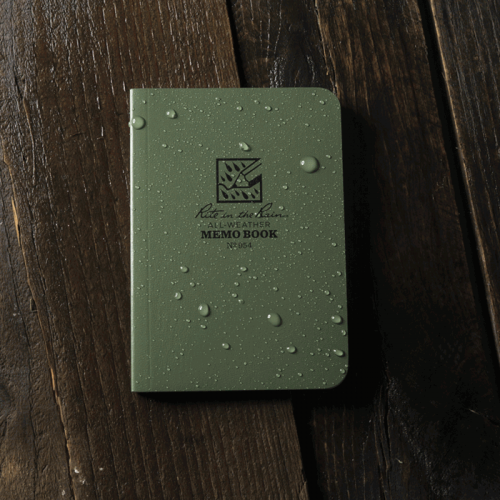 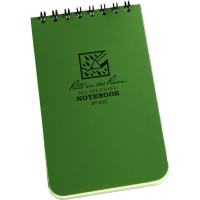 Take notes wherever you go, in all weather conditions with the Rite in the Rain Tactical Memo Book. 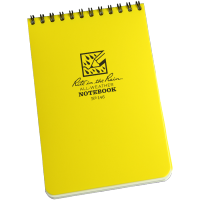 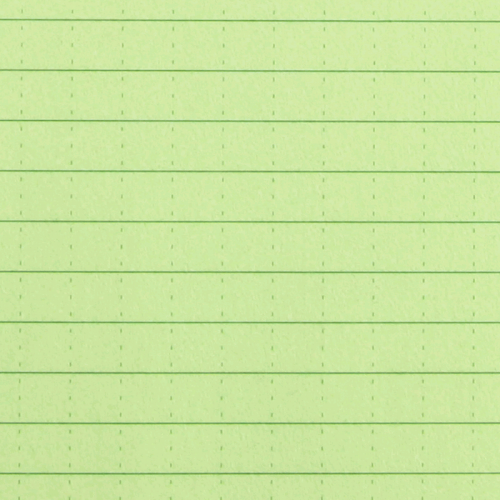 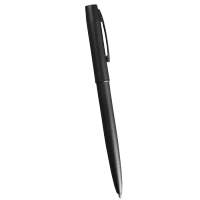 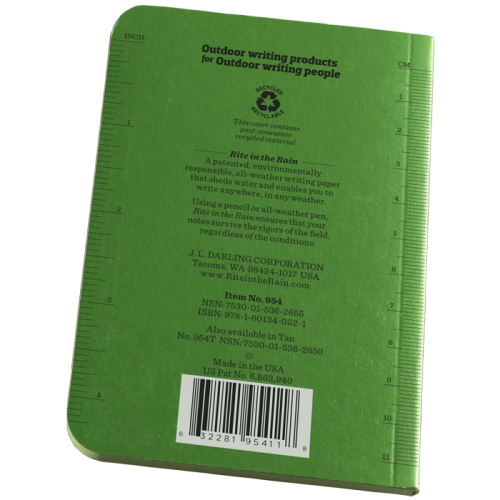 Featuring waterproof paper that will not tear, this all-weather notebook is perfect for writing on the go & easily stored in your smock pocket. 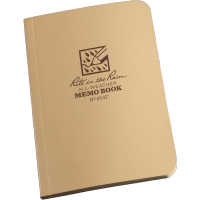 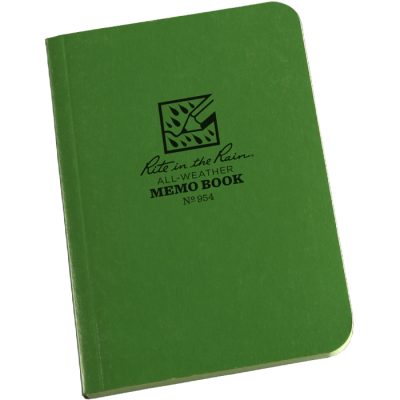 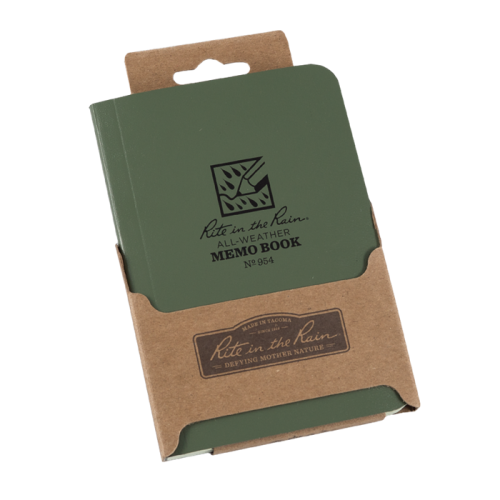 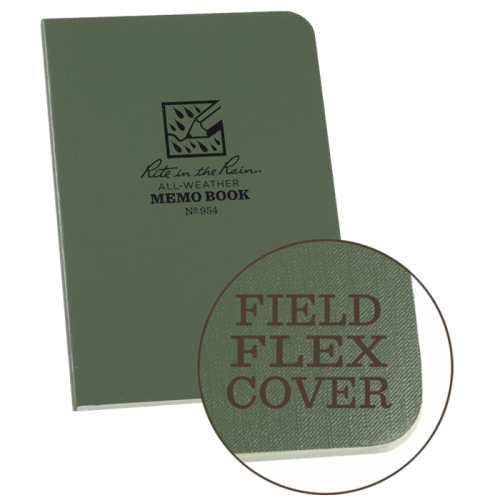 The Rite in the Rain Tactical Memo Book is also small and flexible, making it easy for you to fit it in your pocket and take it anywhere you go. 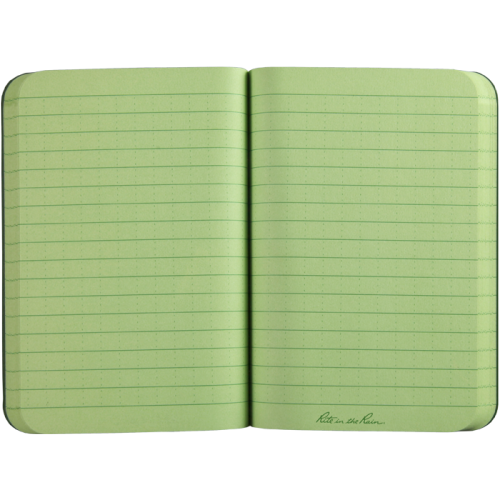 Complete with a stylish tan field-flex cover, universal-patterned pages and handy reference guides on the inside covers, this is the perfect multi-purpose waterproof notebook.